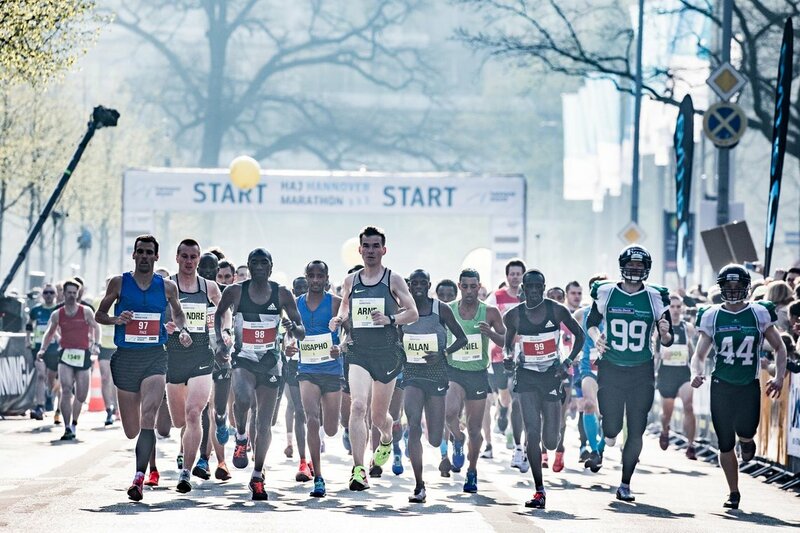 The next Marathon Hannover starts on April, 7th 2019. 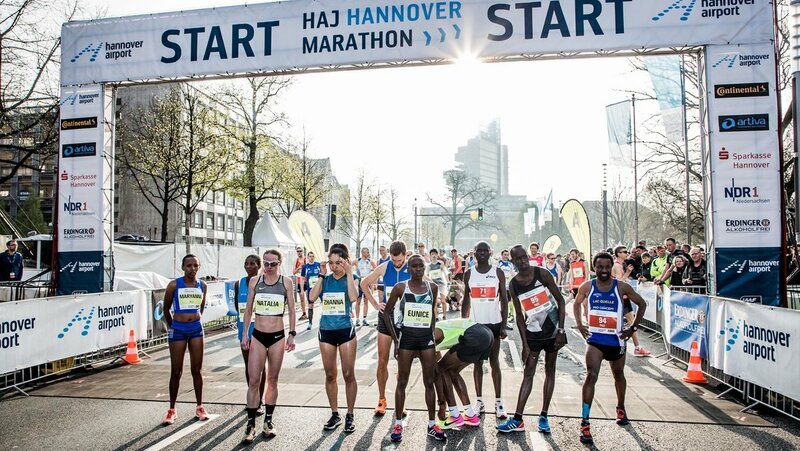 Whether you are a professional marathon runner or love running just for fun - beat your personal best on the flat and fast course through Hannover! Even beside the course you will find a colourful supporting programme. In addition to the family day on Saturday with games, sports and fun for young and old, also on Sunday samba groups, music, stage shows and great join-in activities will provide for the runners and spectators an unique experience! 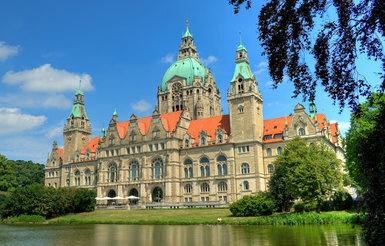 At the Marathon in Hannover the event area unites in and around the New Town Hall all important facilities. Numbers pick up, Marathon EXPO, pasta party, marathon hotel and much more is situated in the immediate vicinity of the start and finish zone. An "all-inclusive package" for all participants. 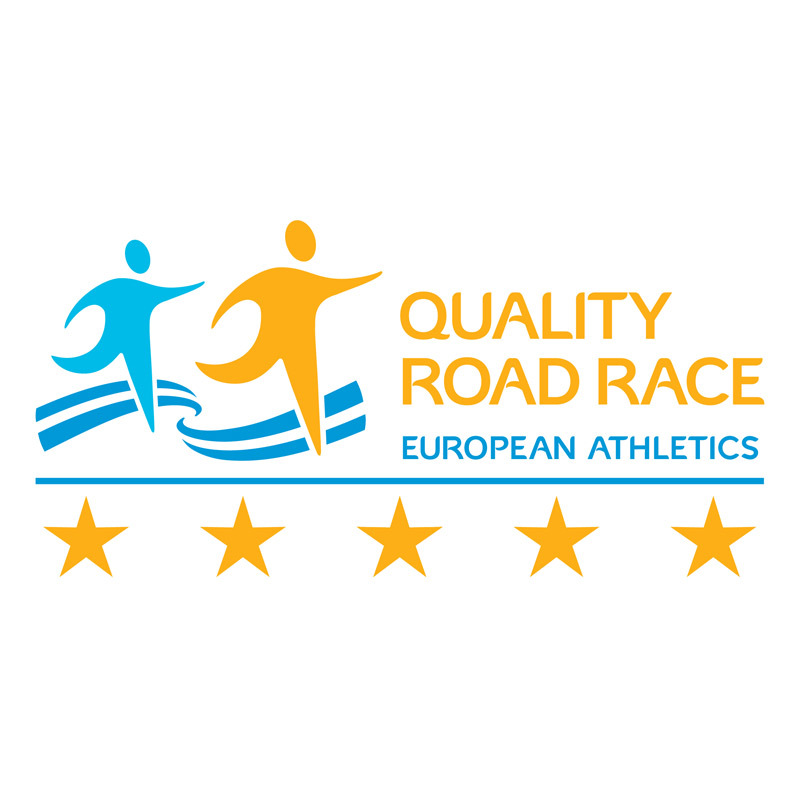 Breakfast from 6am, late check-out on the raceday and your starting docs at the hotel's reception.